You might have guessed that it’s Tim’s turn to choose the topic this week! 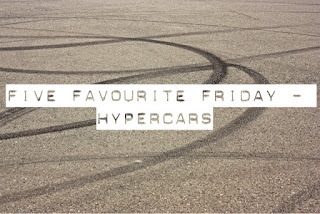 I used to know anything and everything to know about supercars and hypercars – not anymore! I’ve been out of the loop for some time now. 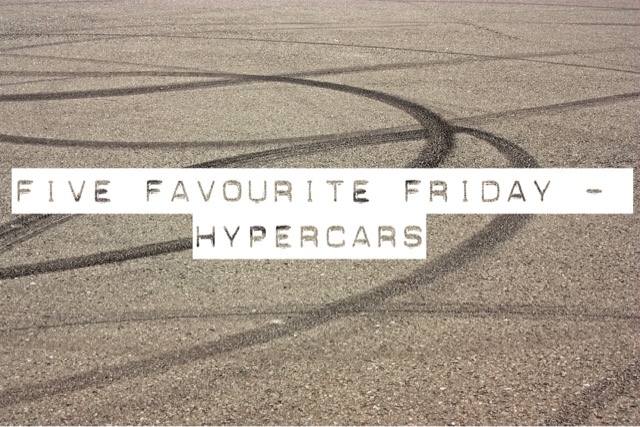 So I have had to do a little bit of research on what hypercars are about now and I have come up with 5 of the ones that I liked. 5. Bugatti Veyron. 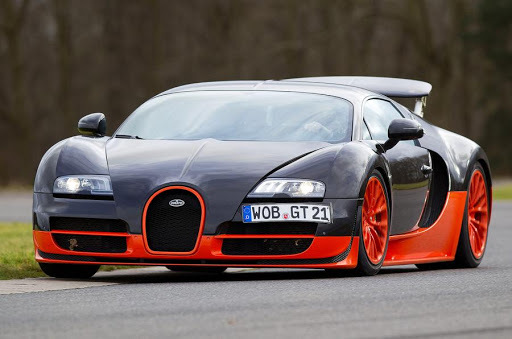 The Bugatti Veyron will set you back around $1,700,000. It’s a nice looking car and with a top speed of 254mph, I imagine it would be extremely fun terrifying to drive! 4. 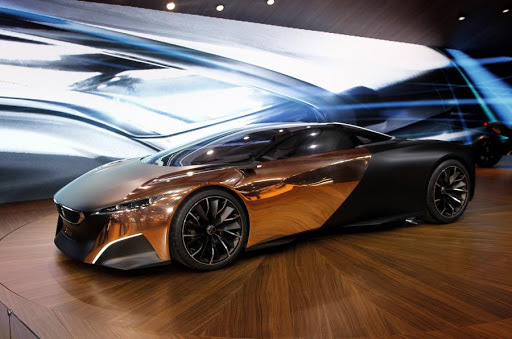 Peugeot Onyx. This is only a concept car so it’s not as high on my list as I would have liked. There’s no price range and I don’t think there’s an estimated top speed either. It’s been said that it’s unlikely that the car will ever reach production which is a shame as I really really like this one! 3. 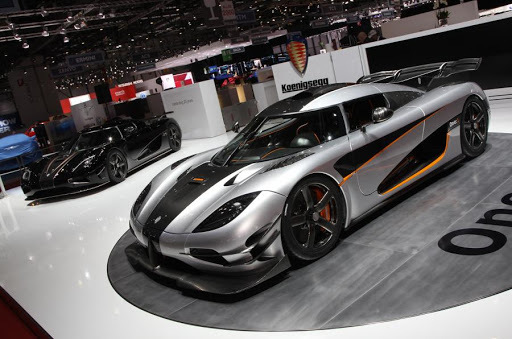 Koenigsegg Agera One. This one recently sold for a whopping $4.2 million and it’s top speed is an astounding 273mph. Wow. 2. McLaren P1. 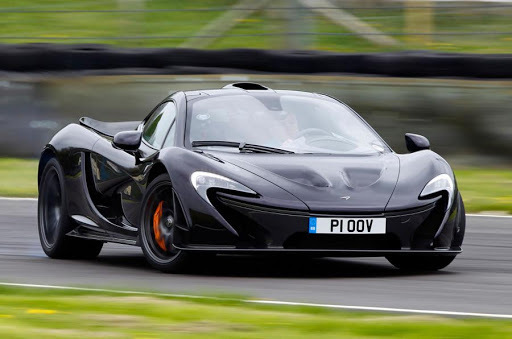 I have a soft spot for McLaren purely because of their F1 team (Lewis Hamilton started his F1 career with McLaren) so it seems only right that the P1 makes an appearance in this list. This car will set you back $1,350,000 and has a top speed of 218mph. 1. 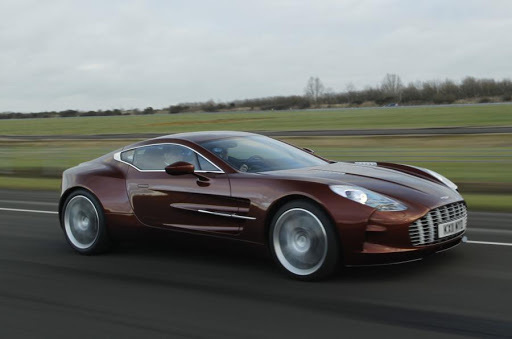 Aston Martin One-77. Of course my number one was going to be an Aston Martin. It’s my dream car (specifically the V12 Vantage) and this particular Aston is stunning. It carries a price tag of £2 million and has a top speed of 220mph. And there you have it. My top 5 hypercars. As ever, pop on over to Broken Thoughts to read Tim’s post.